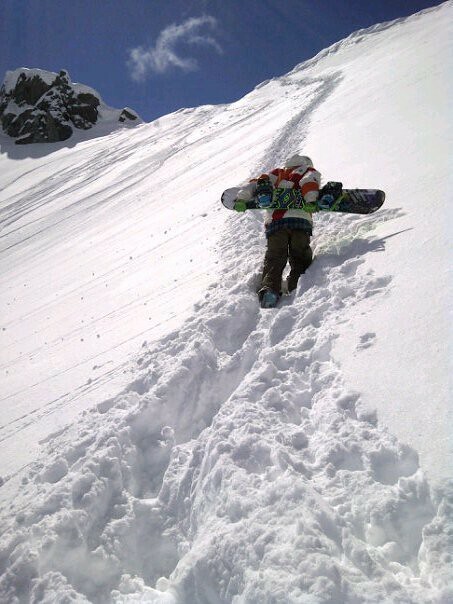 Progress your riding and build your confidence. 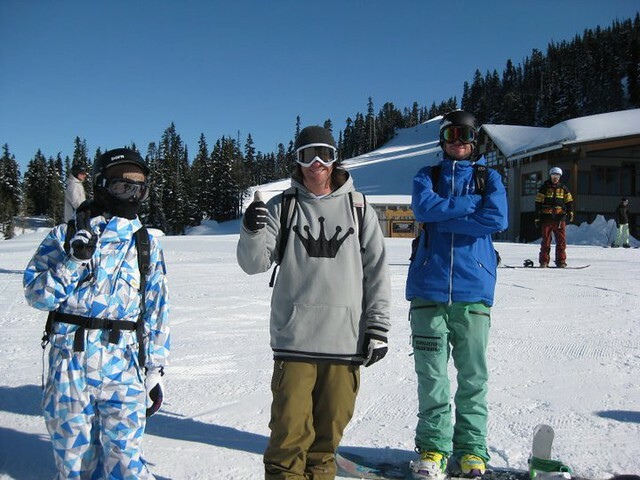 Freeride, Freestyle & Instructor. 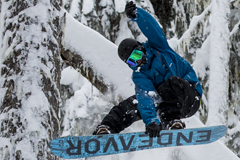 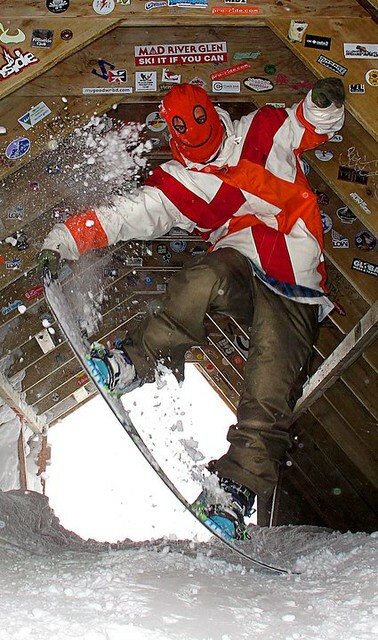 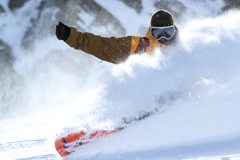 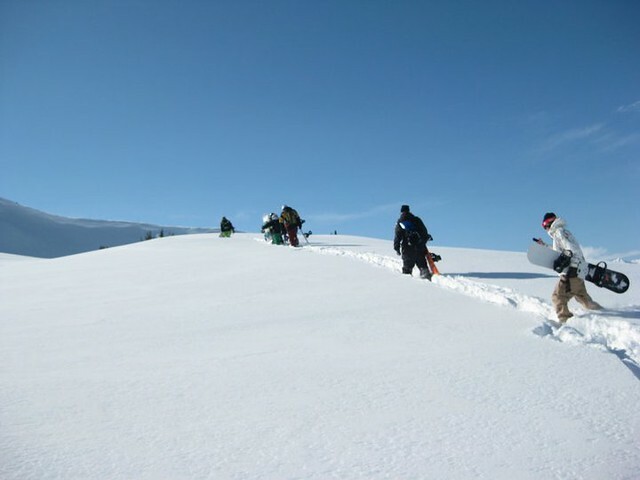 The ultimate snowboard experience. 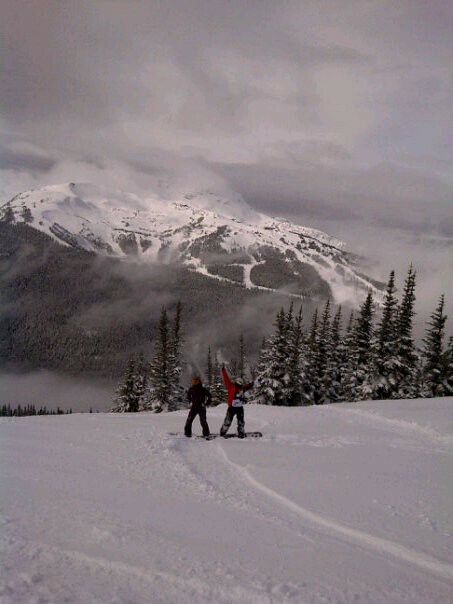 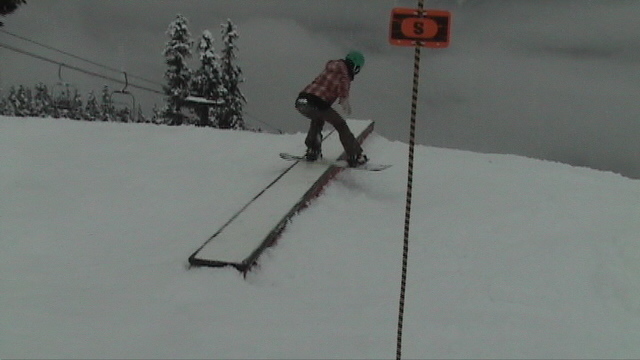 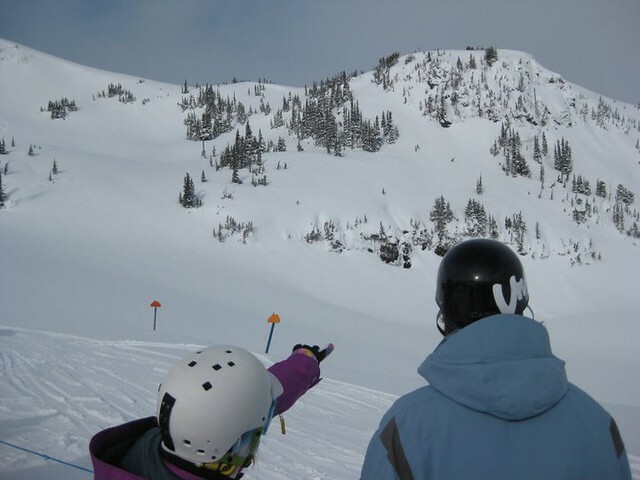 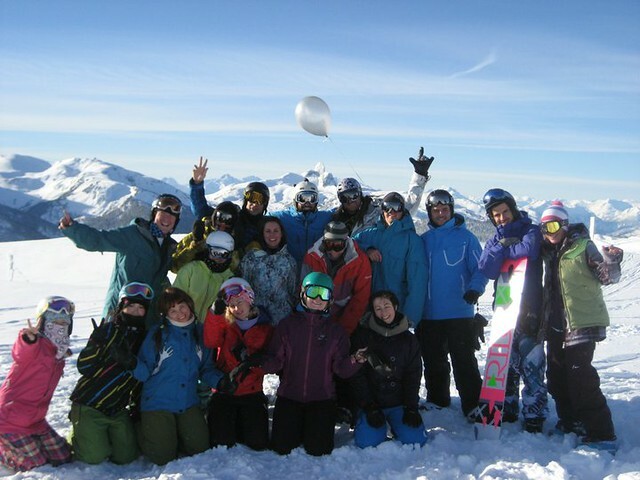 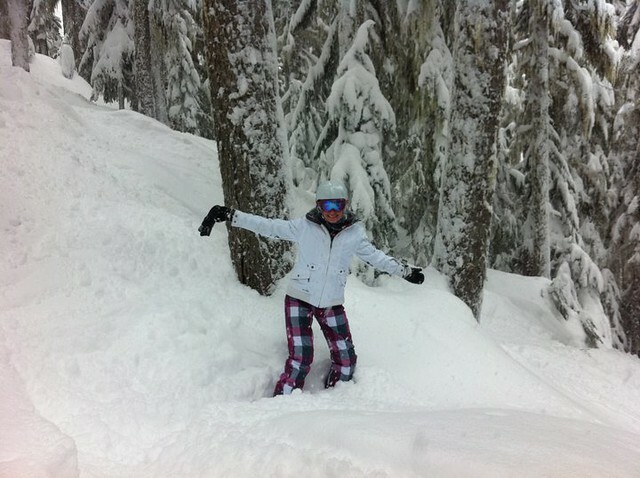 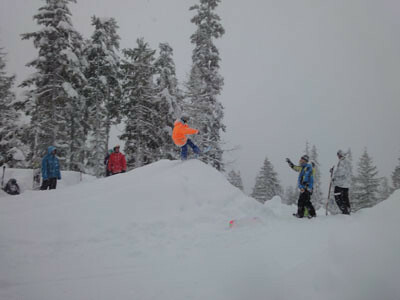 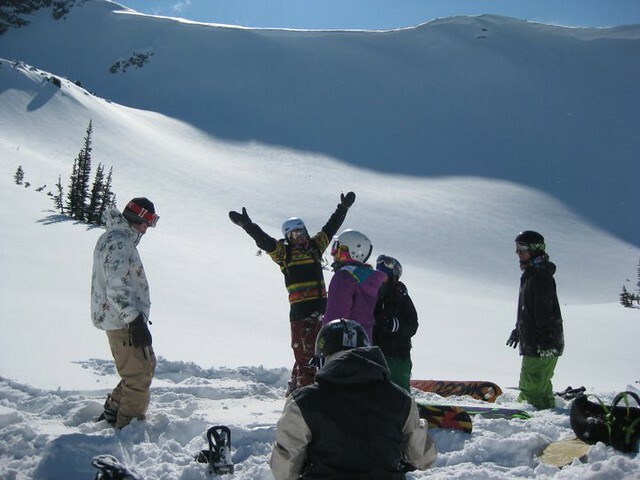 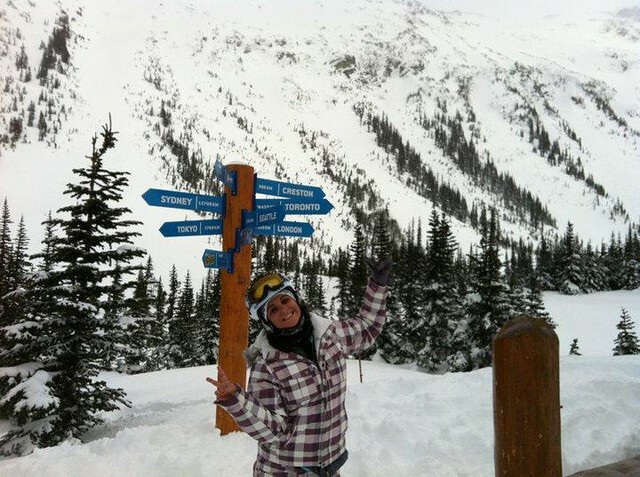 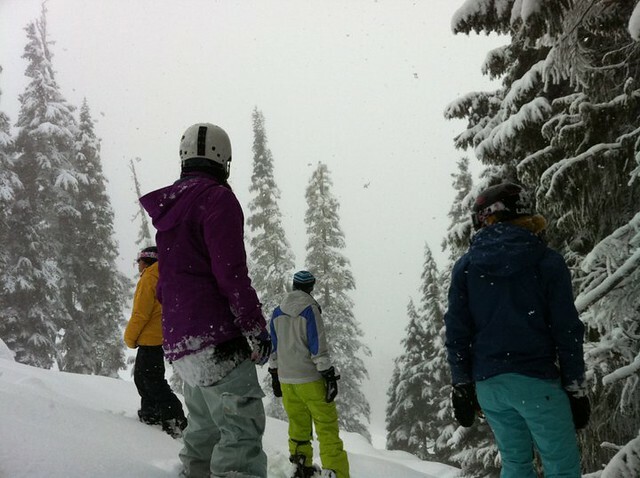 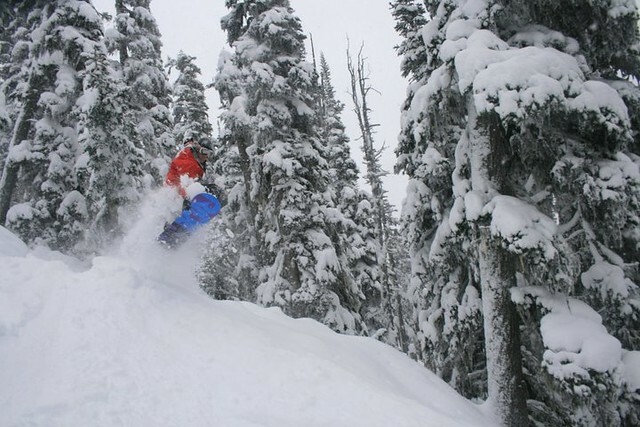 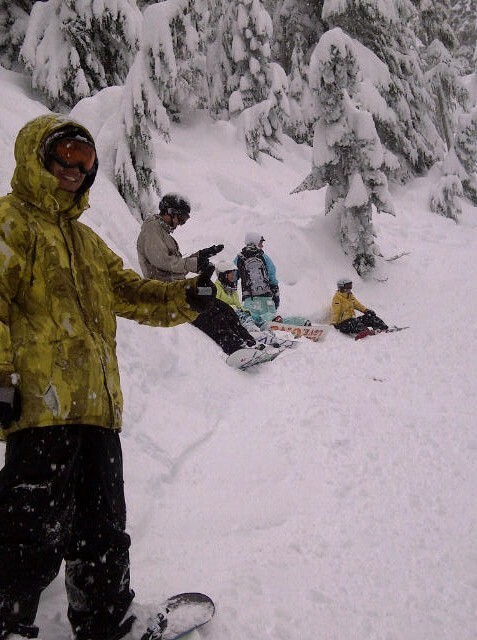 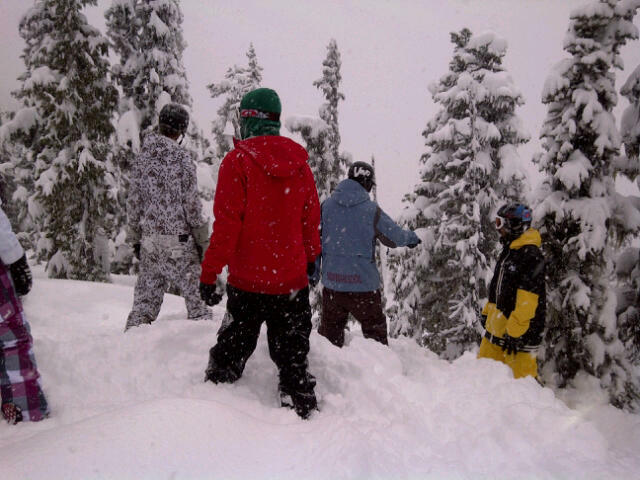 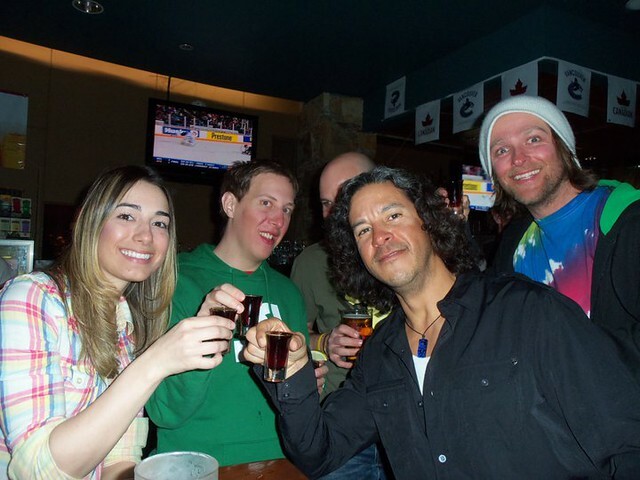 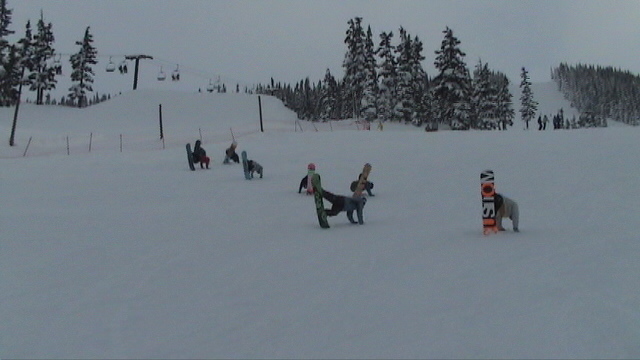 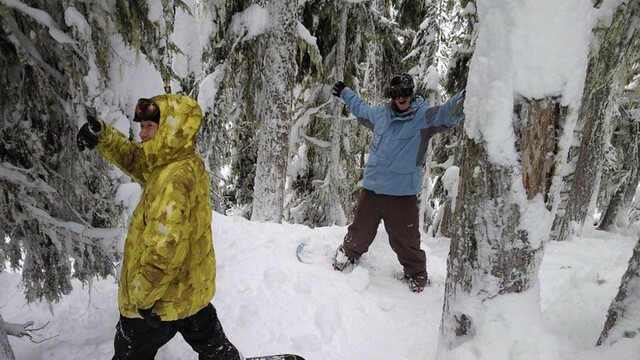 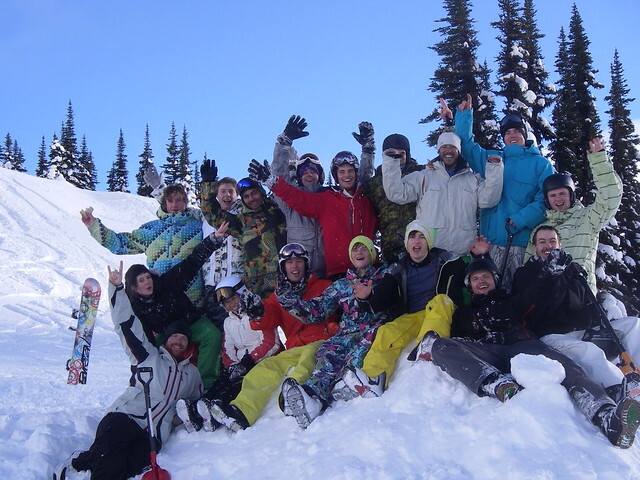 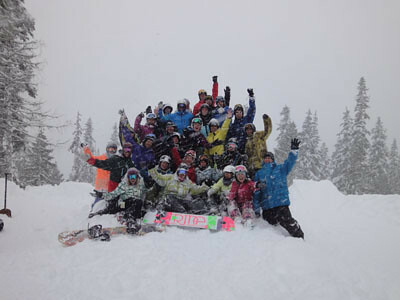 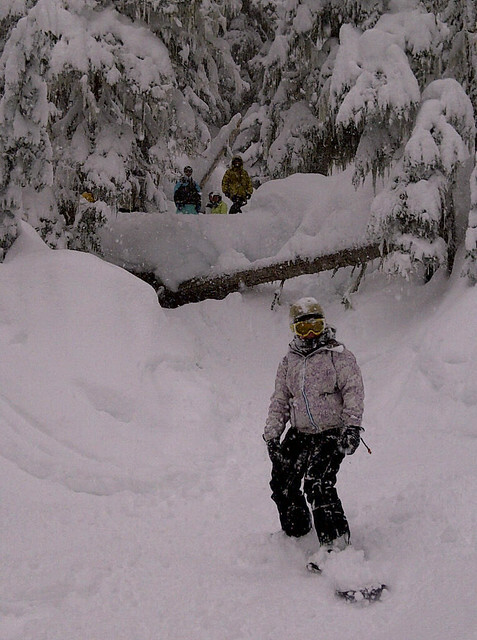 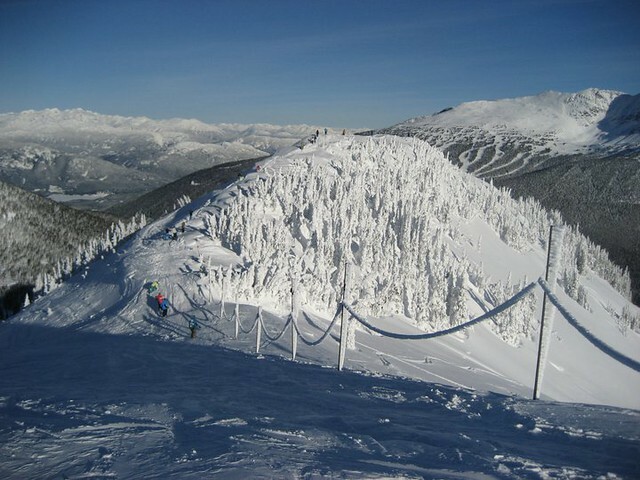 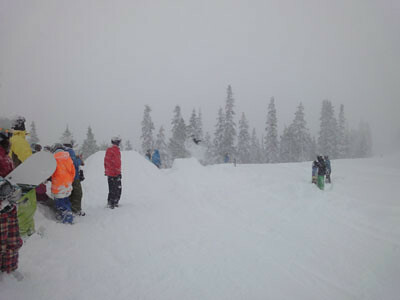 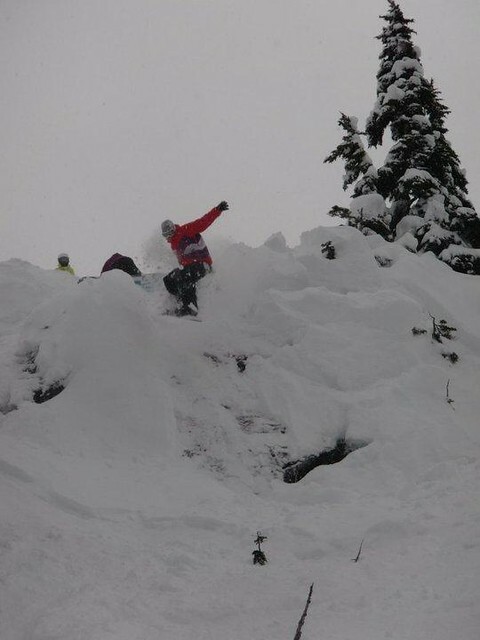 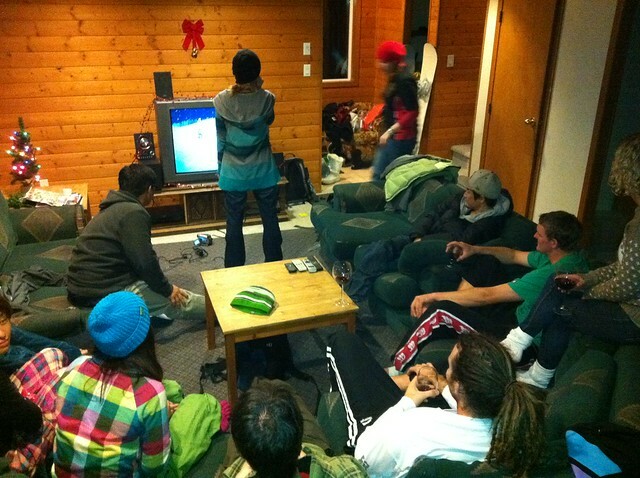 Photos from our 2010 - 2011 Winter Season in Whistler, B.C. 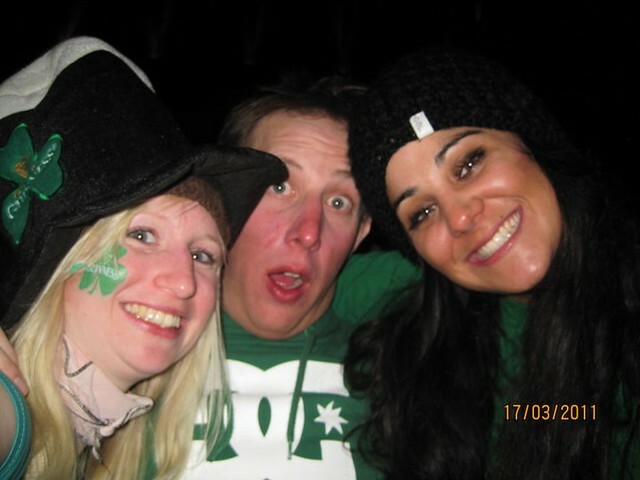 Lots of great times with great people!